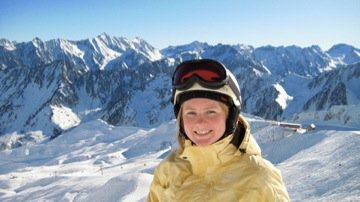 Sport | Hannah Kennell - Copywriter, social media enthusiast, travel aficionado, sports-person, linguist, et al. Sport has always been an important part of my life, one that has provided me with a strong skill set and many opportunities over the years. Through sport I developed patience and determination, it has also allowed me to develop my time management skills, as well as my leadership ability. Sport has also given me opportunities to travel, to meet new people, and to create professional connections. Although I love to experience new sports whenever I get the chance, the sports I have explored the most over the years include sailing, skiing, rugby, badminton, cross-country running, and ultimate frisbee. As a Canadian from Montreal I was exposed to ski hills all over Quebec, and having extended family in Vermont I was lucky enough to visit some amazing resorts in the north-west of the United States. 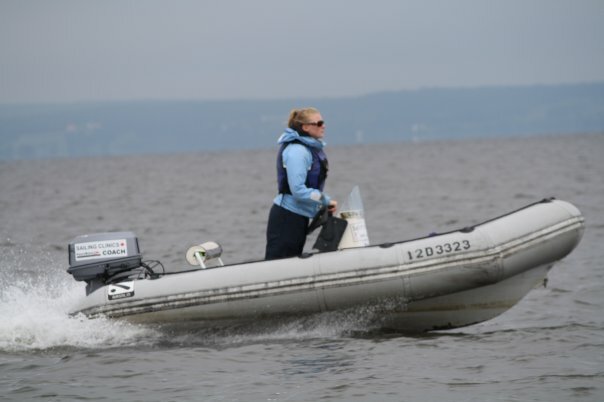 Being a member of a sailing family, it was only natural for me, beginning at the age of seven to join the sailing programme at a local yacht club, Hudson Yacht Club. I sailed competitively for five years, travelling with a group of solo-sailors all over North America. In 2006 my competitive sailing career came to an end as I began to coach the sport. For eight years I worked as a sailing instructor and race team coach, and was Programme Manager for five seasons. This position provided me with the opportunity to hone many skills, including communication (in English, French and Spanish), both written and verbal, and meeting deadlines. As Programme Manager, I was the liaison between the sailing staff and the yacht club’s management, which involved report writing, developing business cases for new investments, and creating and disseminating promotional material. Similarly, I was responsible for publicizing the programme on the club’s website and keeping parents informed through blog writing. 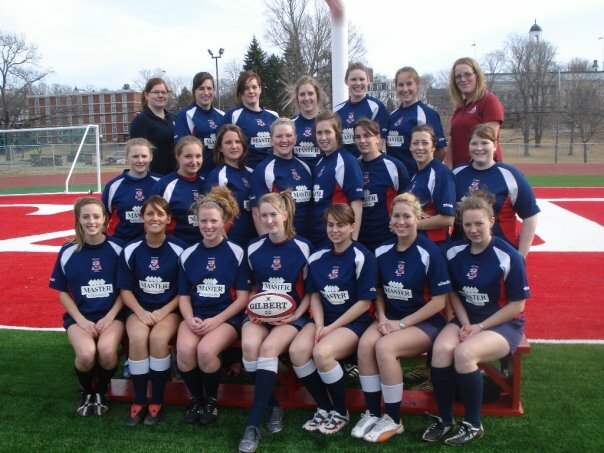 Along with my experience in the on-water realm of sports, I carried on a seven-year career playing rugby, starting in high school and subsequently playing at the varsity level for two years at Acadia University. While completing my degree at Acadia I had the opportunity to work for The Athenaeum, the school’s stu dent publication. 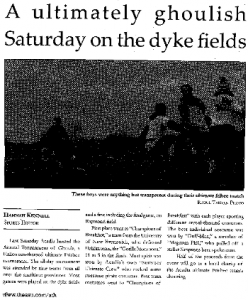 As Sports Editor I wrote weekly articles and was responsible for the final editing and lay-out of the section. The experience allowed me to produce news articles covering many sports-related and lifestyle topics; from local running trails and football headlines, to fundraising initiatives and campus traditions. 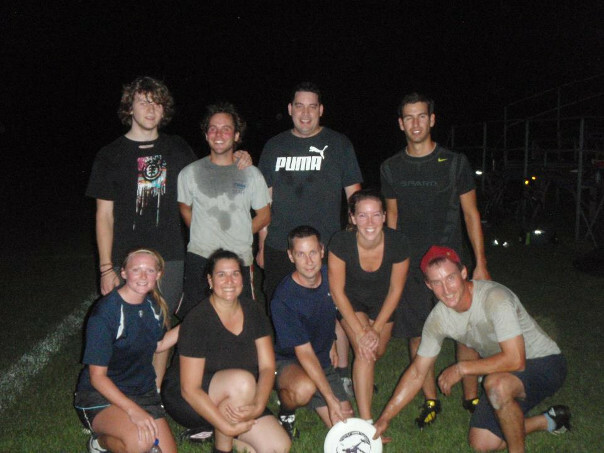 After graduating from Acadia I returned to Montreal to teach sailing for the summer and joined the Association de Ultimate de Montréal (AUM), Montreal’s Ultimate Frisbee league. After a great summer playing Ultimate I was Spain bound and under the impression that Ultimate didn’t exist in Spain. I moved to Madrid and worked as a language specialist, teaching English as a second language in a public high school. Within my first month of living in Madrid I googled ‘Ultimate Frisbee Madrid’ and instantly came up with the Quijotes + Dulcineas. 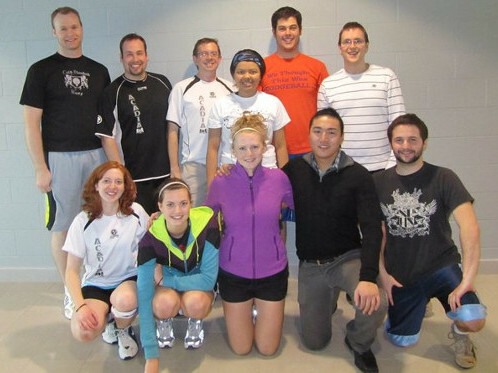 Attending the pick-up games on Saturdays was soon not enough, I became a member of the club and found myself attending weekly practices and signing up for as many tournaments as I possibly could. Joining the Quijotes + Dulcineas allowed me to immerse myself in the Spanish culture, I met some amazing people and competed at both national and international events. Apart from Ultimate Frisbee I also immersed myself in the Spanish culture by teaching sailing to young Spaniards at a local yacht club, the Real Club Náutico de Madrid. 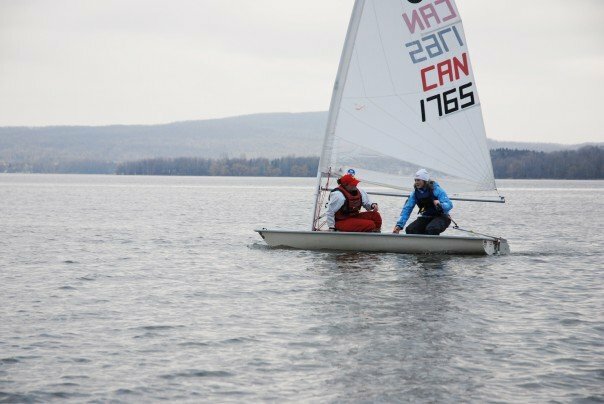 Apart from private lessons at the club, I provided at-home and away coaching to a group of young competitive solo-sailors, developing their training and regatta schedule, and coordinating travel plans to outside sporting events. While working at the yacht club in Madrid I was approached to work for a company called Eventem, a company based in Madrid that offers the sport of sailing as an activity for corporate incentive programmes and team building. I taught sailing to groups of colleagues and was also responsible for translating promotional material from Spanish to English. 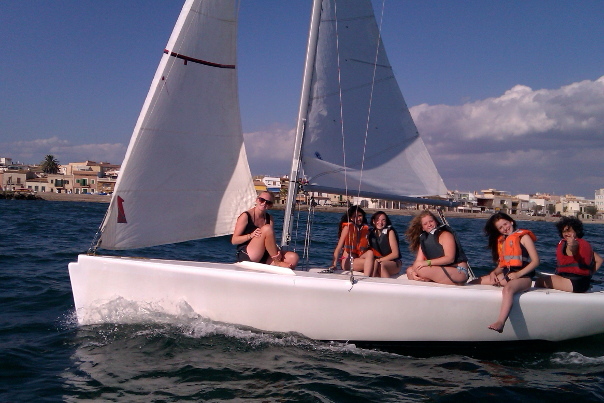 In the summer of 2012 I worked in Palma de Mallorca, Spain as a sailing instructor for Forenex, a programme that runs summer courses to teach English and gets kids involved in sport. I moved to London in September 2013 and have been enjoying the UK ultimate frisbee scene ever since. I’ve joined mixed, women’s and indoor teams and as a result have met some amazing people. Just recently, in May of 2014 I began collaboration with an online sports publication called Exclusive Sports Media. As Sports Writer I am able to maintain and further my writing skills, as well as keep involved in the sporting community. You can check out my articles on their website or through my blog.